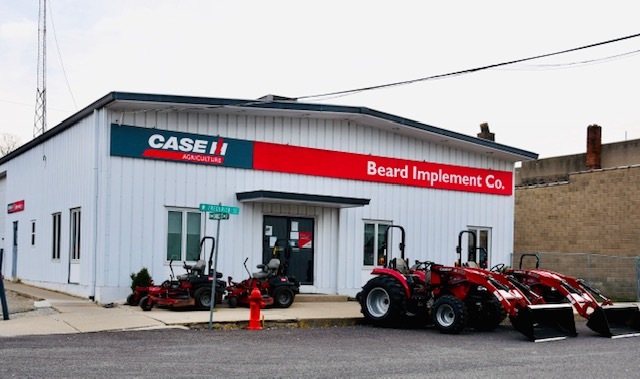 Having celebrated 75 years of business in 2012, the desire to be the most progressive Farm Equipment dealership around continues to drive Beard Implement Co. We are proud to have sold and serviced over 2900 large 4WD tracotrs in the past 30 years. Our great customers have allowed us to grow while still providing the best service and enabling our vast parts inventory to continue to grow. Please give us a call with any of your farm machinery needs. We look forward to meeting you.